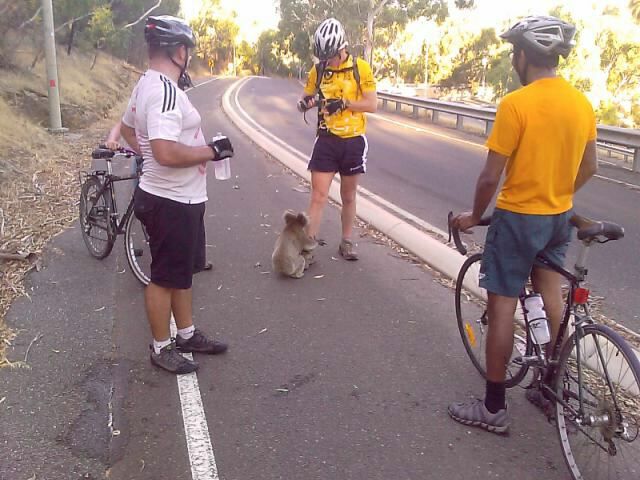 Koala Bears Asking For Water! I'm lazy again. But because of my resolution to at least update my blog once per day (partly because if i don't, my traffic will go way down down down down down), i will not succumb to the temptations of slacking! So here's another lazy (but good!) post again. 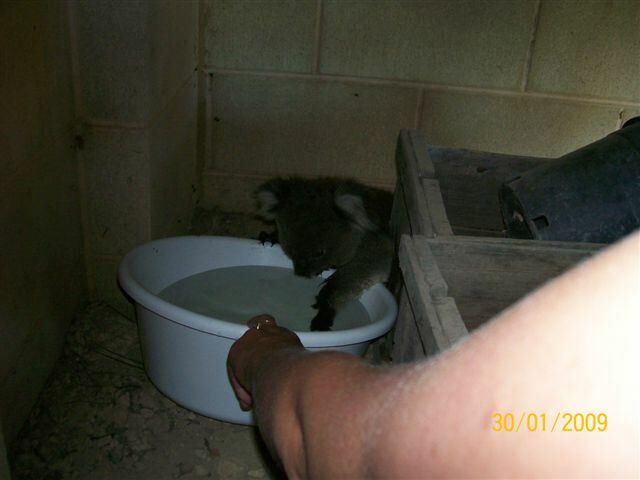 The emails says that these koala bears got no other way to find water or to cool down due to the overly hot temperature in Australia. They now have no choice but to approach humans for water! How about that? I guess the next thing you'll know would be having rats, cockroaches, dragonflies or any other "cute" creatures that we normally find around the place we're living coming into our room looking for water. 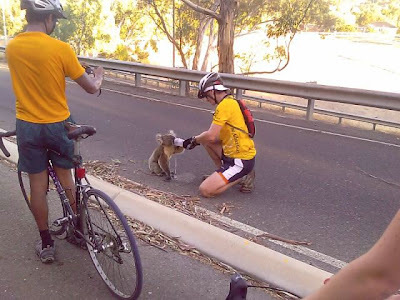 Which make living in Australia so much more better. 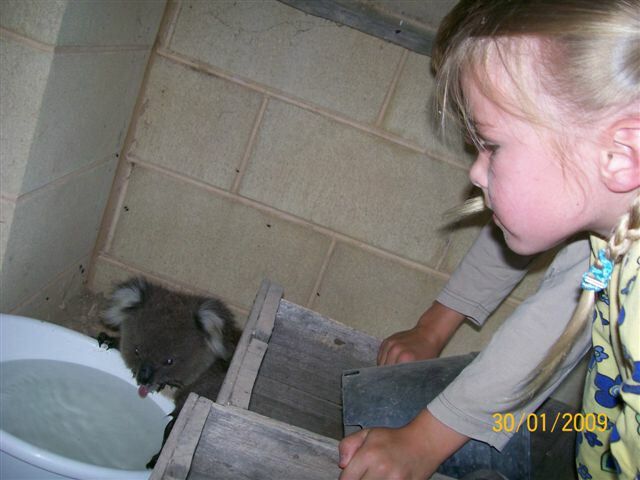 At least they have koala bears. Okay, i guess now is a better time than never to save more electricity and do something for global warming. 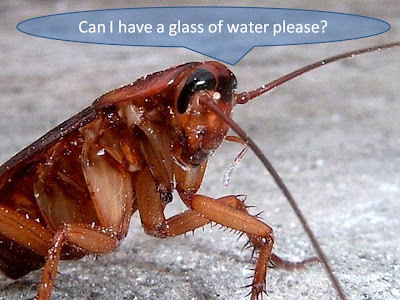 I feel guilty for cockroaches and rats... maybe I'll just leave water for them far away. haha! 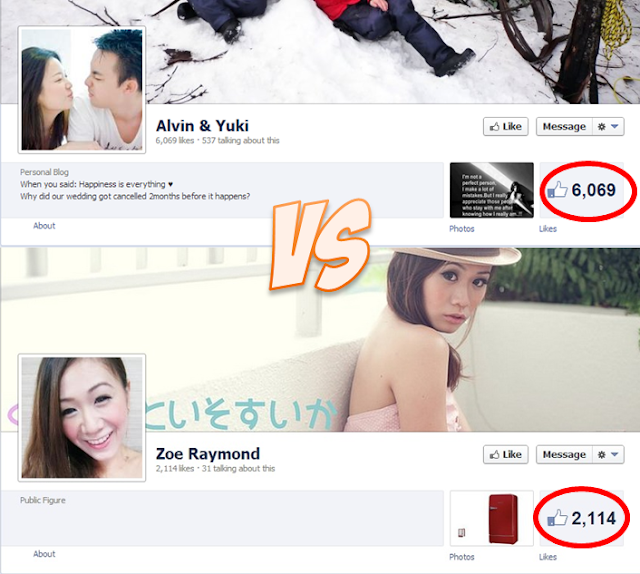 Laughoutloud at the last picture, hahahaha! It looks so real. I read bout this on a forward mail before. Btw, the coackroach kinda scarry =,=""